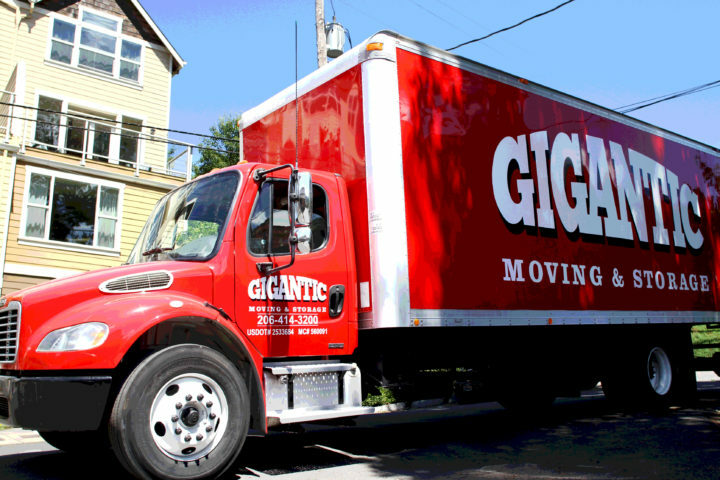 At Gigantic Moving & Storage, we understand interstate moving can be challenging. We will safely and efficiently transport all your belongings in all of the contiguous US with competitive rates and the best long distance moving services available. Our family-owned Seattle-based organization is dedicated to providing friendly, expert service, with sustainable, eco-friendly practices. If you don’t see a service you require on our list, please let us know. Licensed & bonded, we also carry long distance moving insurance.